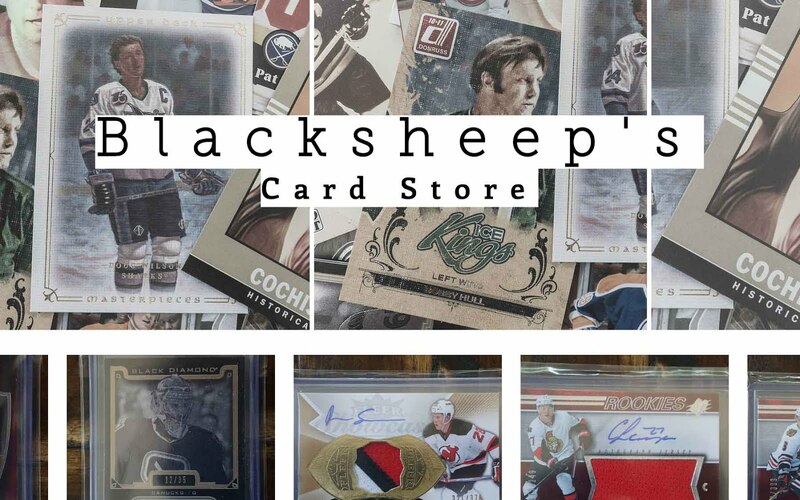 Artifacts has always been a product to steer very clear from when it comes to retail, but these unique retail boxes of 14/15 Artifacts have proven to a decent place to find some nice cards. The original price of this box was about $25, but I paid just a fraction of that cost. These boxes may be the best Artifacts you can find aside from the full-blown hobby version. Though I've had some pretty decent luck with these retail Artifacts boxes, getting anything is far from a guarantee. And since it's Artifacts we're talking about here, that makes me even more skeptical that I'll get anything good. I guess what I'm saying is... my expectations are pretty low for this break. 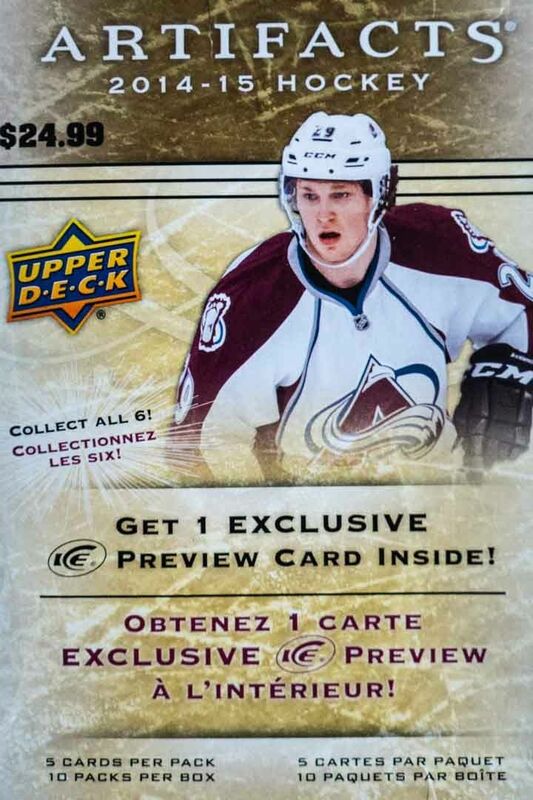 The one thing to look forward to in this box is the Ice preview card. 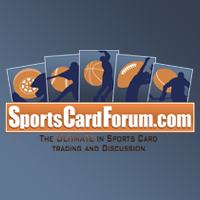 These cards are done on Ice's signature acetate and they look really nice. If there's absolutely nothing in this box, at least there's that. This box has 10 packs in it, which is quite a lot for a product like Artifacts, no wonder it costs more. Let's see if there are more than just a bunch of base cards out of this box. The beginning of the break was pretty rough as pack after pack turned out to be all-base. I honestly was starting to lose hope. Good thing there were so many packs to go and things got better towards the middle! All-in-all I was able to get three special cards out of the box - the Ice preview, a serial numbered parallel, and a dual jersey. That's pretty good! I also got a ton of base cards with some nice names like Crosby, Thornton, and Ovechkin. 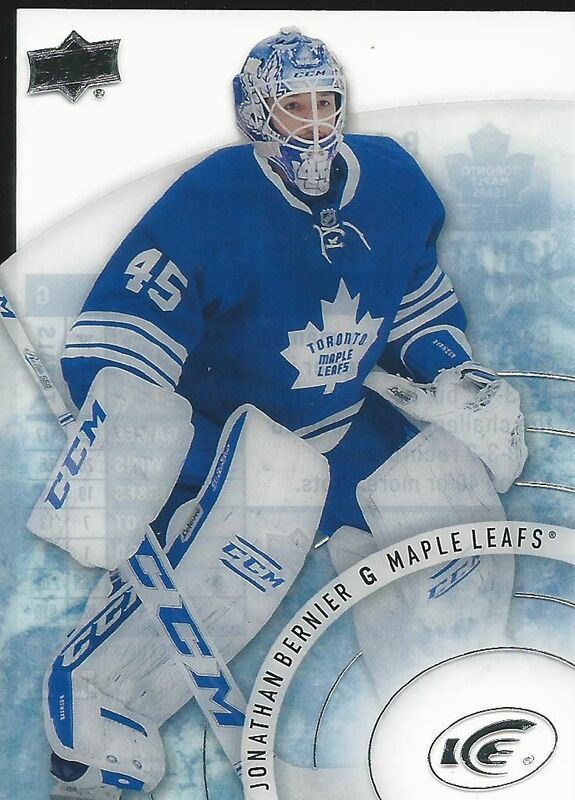 The Ice preview card I got was of Jonathan Bernier. It's a very cool looking card and definitely different in feel than the Artifacts cards it came alongside with. Serial numbered cards are nice, and they are even nicer if they aren't the best card in the box. 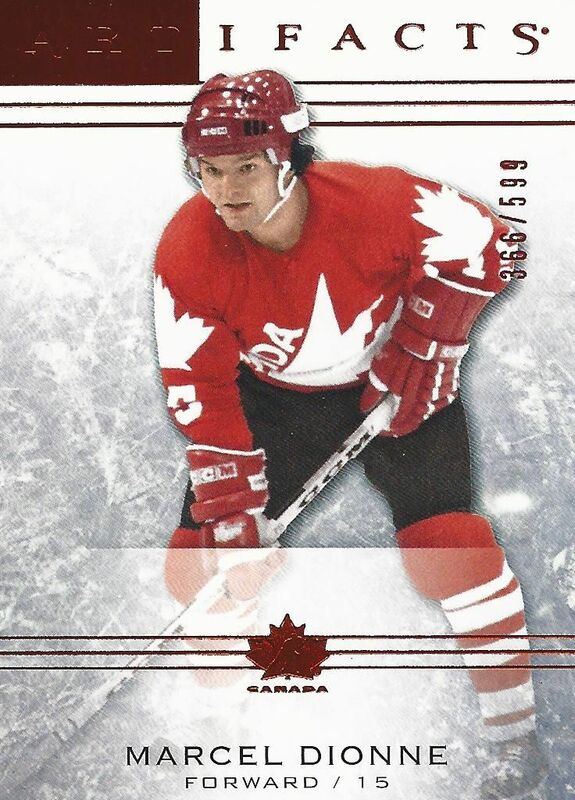 This Dionne card is really cool to me though because of the Team Canada red and the red foil. They go well together! I was pretty surprised to actually get a jersey card from this box - and a dual jersey card to boot! 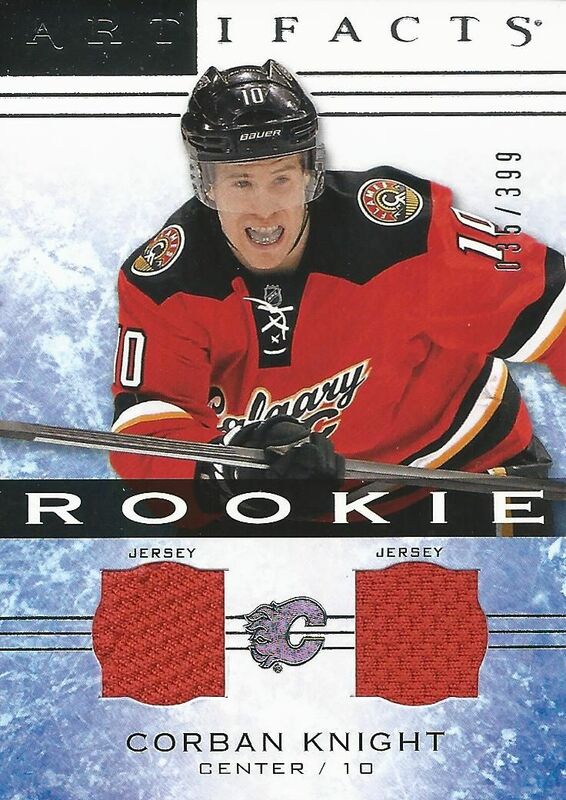 There was a time when Artifacts put single jersey hits in retail, which made those cards have a dumbed down feel. Knight isn't the best card ever, but pulling a hit out was very cool. This box was a solid deal made sweeter by the fact that I was able to get a jersey card out of it. 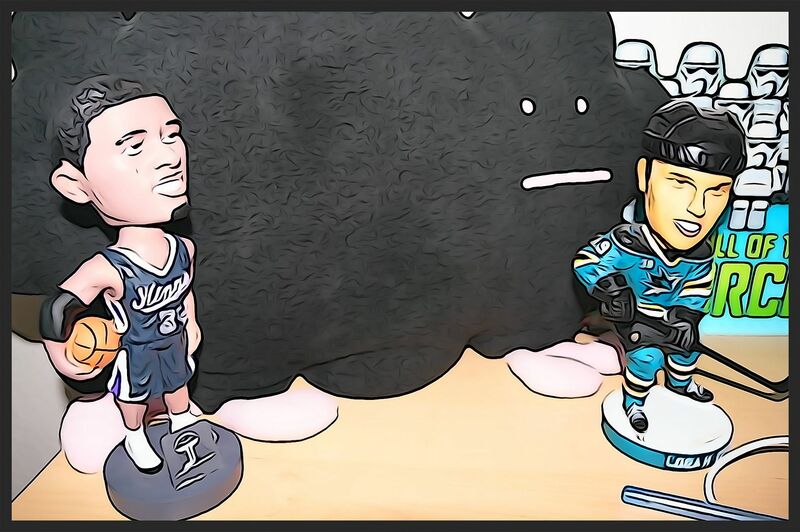 I think I'll always be pretty gun shy with Artifacts at the retail level, but I'll still pull the trigger when the price is right. This boxes price was definitely good and I'm glad I got this box. Does the number on the back identify it as retail? A few years ago, I got a jersey card from an Artifacts retail blaster, and it had a different number than the hobby version, apparently for the purpose of punishing me for being too cheap to go hobby box.